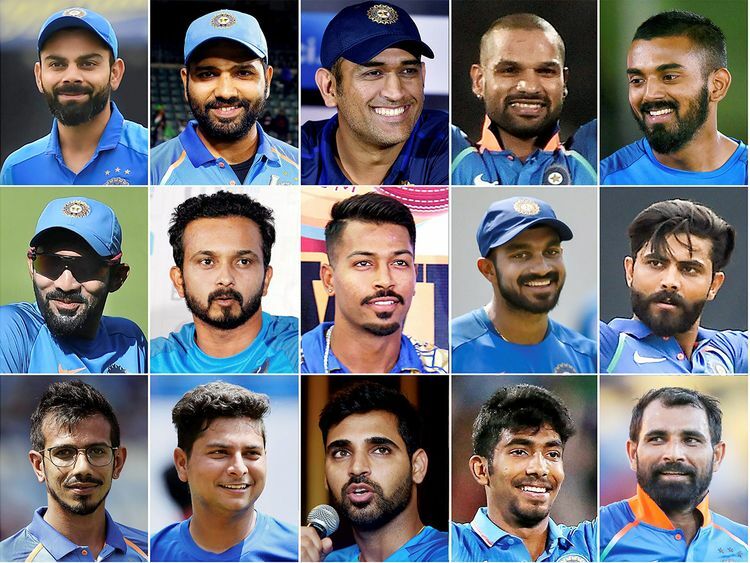 Have Indian selectors picked the best squad? New Delhi: As the much-awaited wait gets over with the BCCI selection committee announcing the 15-member India squad for the forthcoming ICC World Cup, slated in England and Wales from May 30. Here is a short profile of players in Virat Kohli's team, considered favourites for the showpiece event. He will be leading the Indian squad at the World Cup. 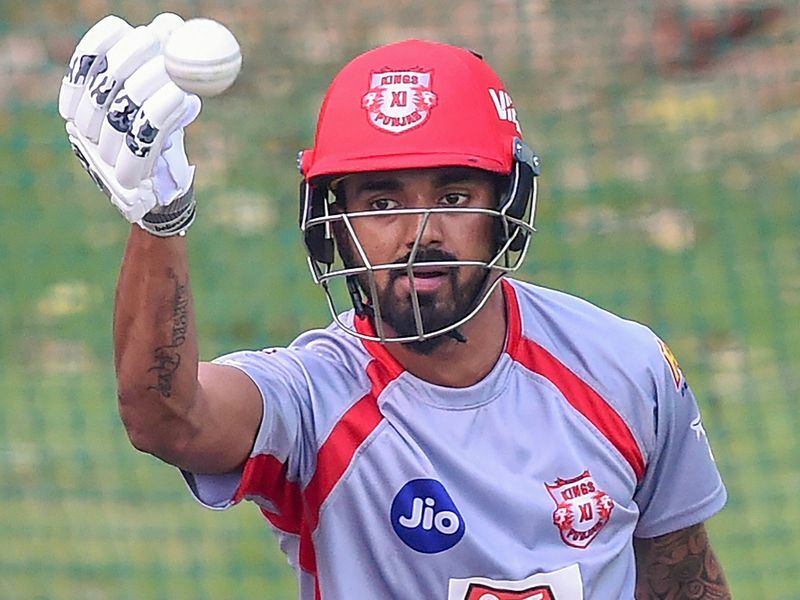 The premier batsman of the team, however, is having horrid time in the ongoing IPL as his franchise RCB has won just one game of the seven they have played. But fans across the country are hoping that India's 30-year-old run-machine will fire at the quadrennial event and win the trophy. He has been selected as the second wicket-keeper for the World Cup. Karthik, 30, has experience of playing 91 ODIs. He pipped Rishabh Pant who has featured only five times in the 50-over format. MSK Prasad, chief BCCI selector revealed that it was Karthik's superior wicket-keeping skills that earned him the World Cup spot over Pant. 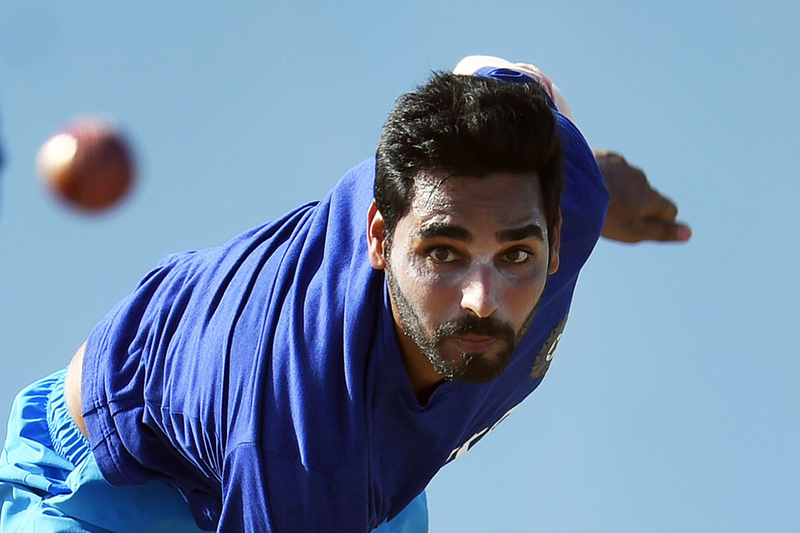 The right-arm medium pacer from UP has been India's leading bowler in the past four years. However, his form in the recent times has not been great and he appears to have lost a bit of his bowling spice. His performance in the ongoing IPL has been a mixed bag. But the team management could be hoping that he returns to form the earliest and picks up wickets in the marquee event. 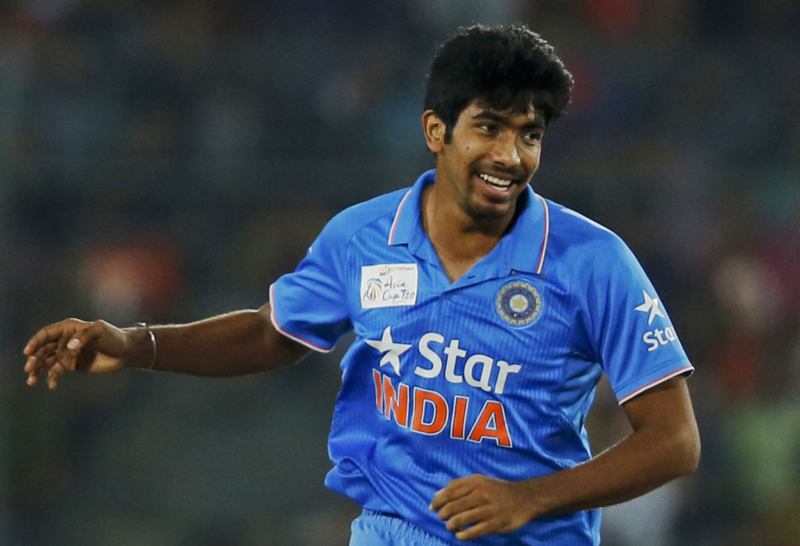 The 30-year-old all-rounder from Rajkot has been included in the squad as the third spinner. Jadeja's skill with both bat and ball, apart from his brilliant fielding, stands him out. 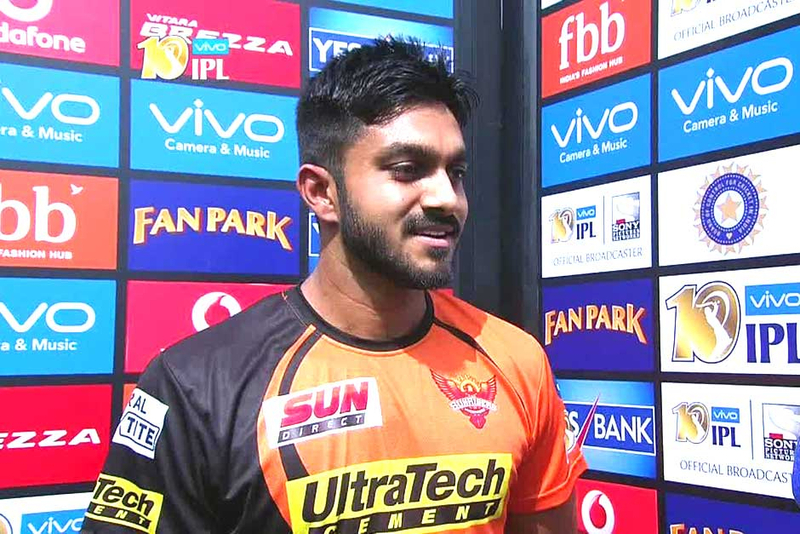 His performance in the ongoing IPL has been pretty good and the team management would be hoping that the left-armer takes his amazing form into the world cup. 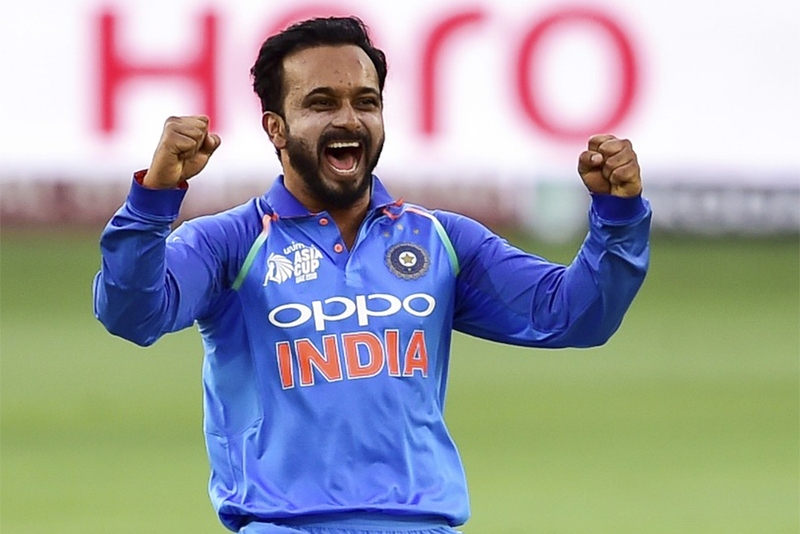 The 28-year-old has been a regular in the limited-overs setup for India. He is one of the go-to guys for Kohli whenever he needs a wicket. He is having a great run in the IPL with 11 wickets in the 7 games he has played for RCB. His record against South Africa is also good, which makes him a certainty for India's World Cup opener on June 5. 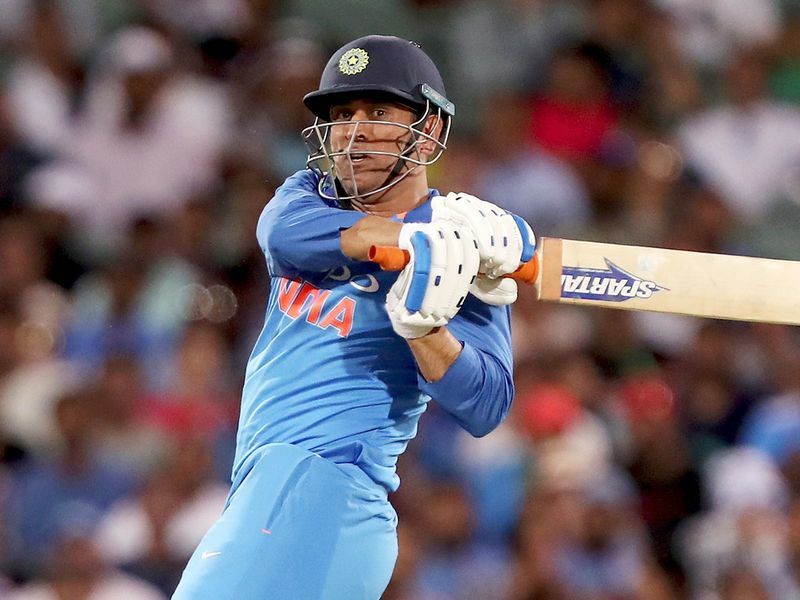 The only man in the squad who doesn't need any introduction, Dhoni, probably featuring in his last world cup, is an integral part considering his match finishing ability and brilliant keeping skills. His vast experience and ability to make smart decisions in crunch situations makes him the spinal cord of the team. The all-rounder is a perfect example of a modern-day cricketer. 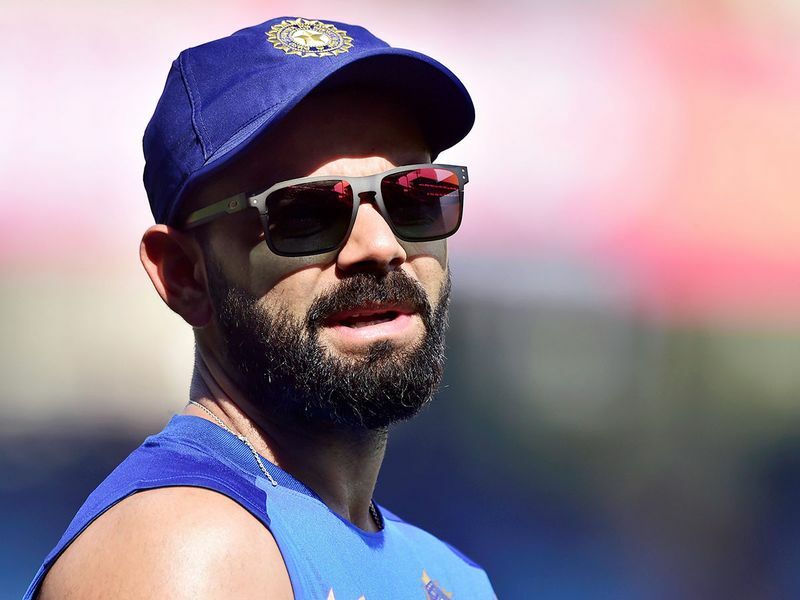 After getting back from a controversy regarding his comments for women on a television chat show, the Mumbai cricketer hasn't looked behind and has been at his best for the Mumbai Indians in the IPL. 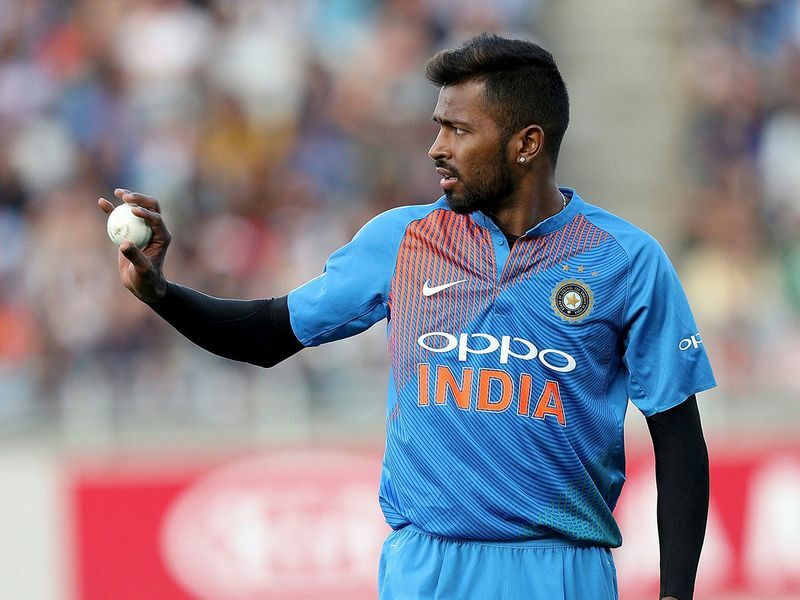 Pandya is the fourth seamer in the squad. Considering his power-hitting skills, he is almost sure to automatically start in the playing XI. Popularly known as 'Hitman', Rohit is regarded as a player of big events. When on song, even the best bowling attack fails to stop him. He along with Shikhar Dhawan would have the responsibility to give a good start to the Indian innings. The only left-handed batsman in the squad forms an impregnable top-order with Rohit. Dhawan has always delivered in England and has the natural ability to pick the line and length of the ball early, which allows him enough time to get into position for any shot. Like Rohit, Dhawan is also known as the player of big events and Kohli would be seriously hoping 'Gabbar' to come to the party in England. 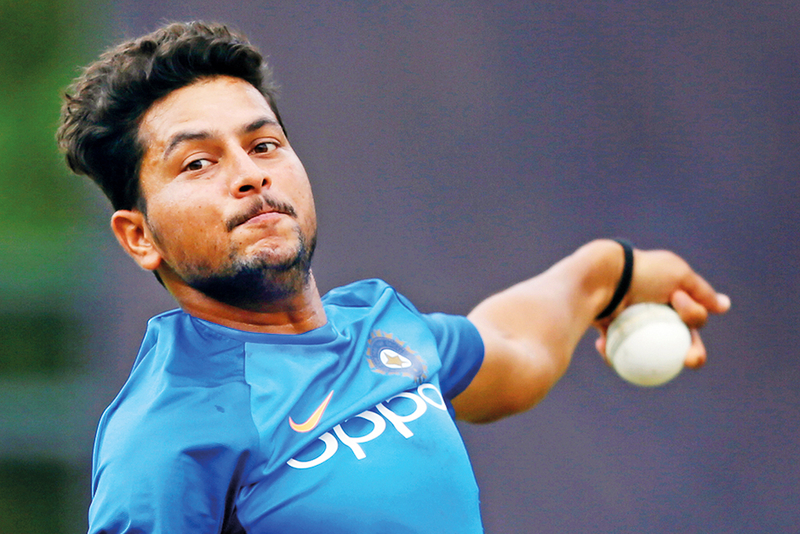 Kuldeep Yadav alongside Chahal will form the backbone of the Indian spin department. 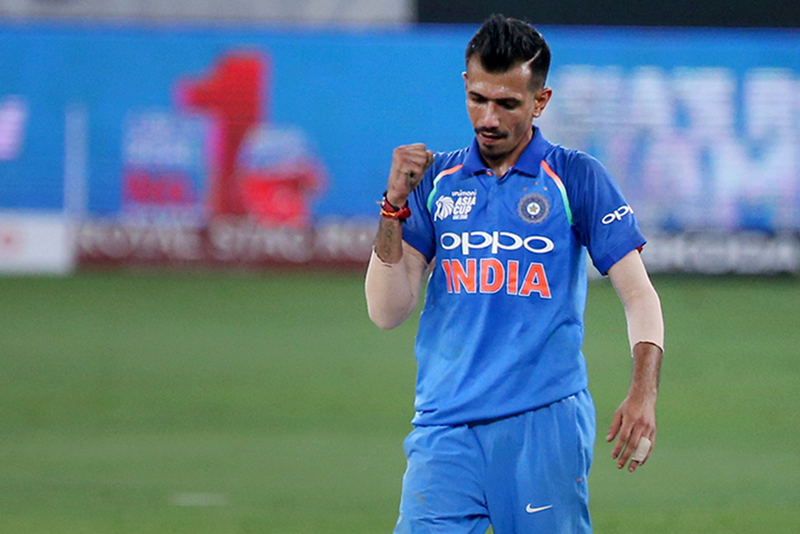 In 44 ODIs, the Kanpur boy has taken 87 wickets. As the wickets in England are expected to be slow, the left-arm chinaman will be another lethal weapon in Kohli's armoury.